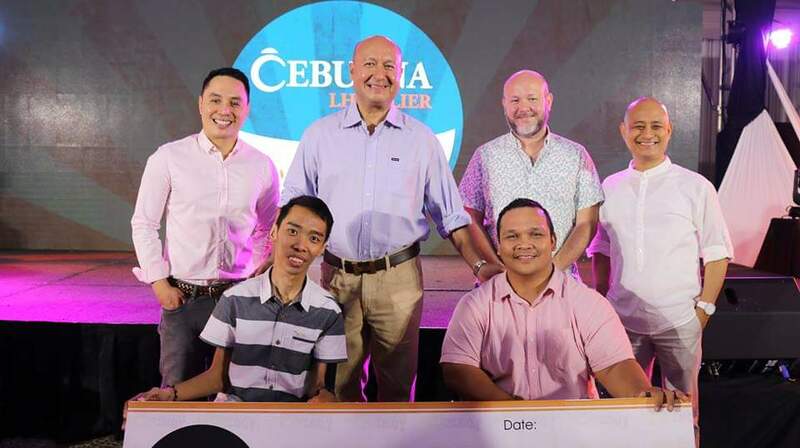 The Cebuana Lhuillier Search for the Happiest Pinoy is now down to 20 finalists and one of them will take home P1 million in cash prizes. The latest edition of the competition garnered close to 800,000 applications from various localities nationwide, making it the biggest in the Searchs ten-year history. The 10 category winners will go through a panel interview to determine this years Happiest Pinoy grand winner who will take home P1,000,000 tax free. The bi-annual Search for the Happiest Pinoy is an advocacy program of Cebuana Lhuillier, the countrys largest microfinancial services company. The vision behind the search is to celebrate the Filipino values of resilience, hope and tenacity. Filipinos are one of the most resilient people in the world, facing lifes challenges with optimism, faith and a can-do attitude. 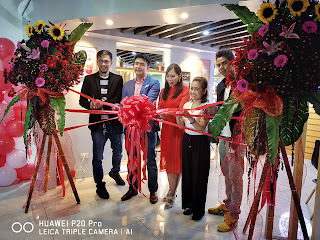 At Cebuana Lhuillier, we believe that this should be recognized and encouraged at all times, said Jean Henri Lhuillier, Cebuana Lhuillier president & CEO. It is only fitting that we reach the final stages of the search this month to coincide with the International Day of Happiness on March 20, as declared by the United Nations to recognize happiness as a fundamental human goal. Similarly, we at Cebuana Lhuillier believe that an inclusive and well-balanced approach to economic growth is a means to promote the happiness and well-being of every person,” Lhuillier adds. Cebuana Lhuillier officials deliberate on the Top 50 applications to come up with the final top 20 entries who will advance further in the Search. 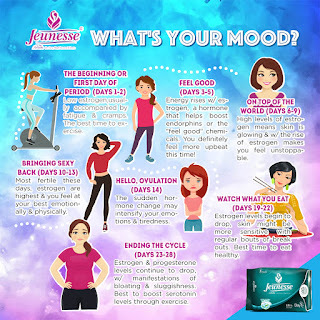 Jeunesse Anion pads help with the cramping and dysmenorrhea through the anions released by the strip. 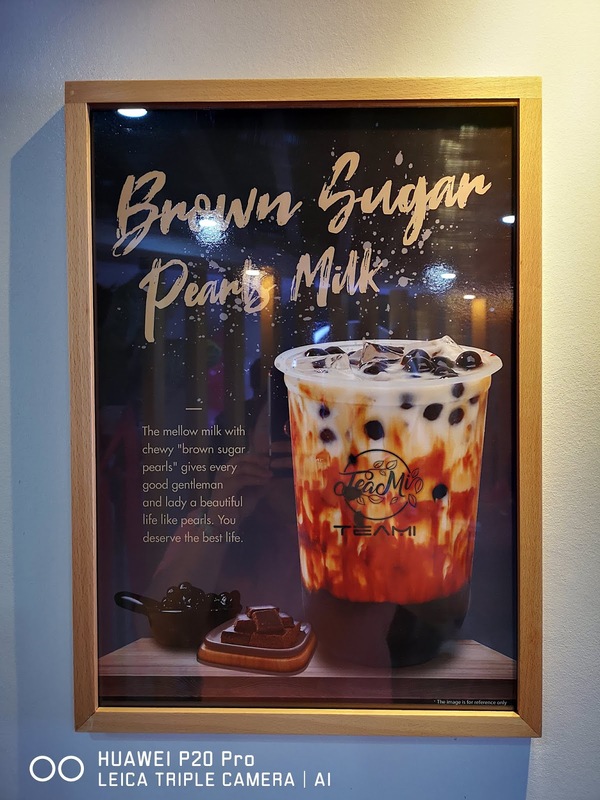 These anions “bind to the positively charged ions (of the body) which restricts the movement through the ion channel,” says the research result of Yasmin Endañol, UP Diliman Institute of Chemistry. “If there are no ions available for movement, the channels will remain closed, and signals will not be transmitted. 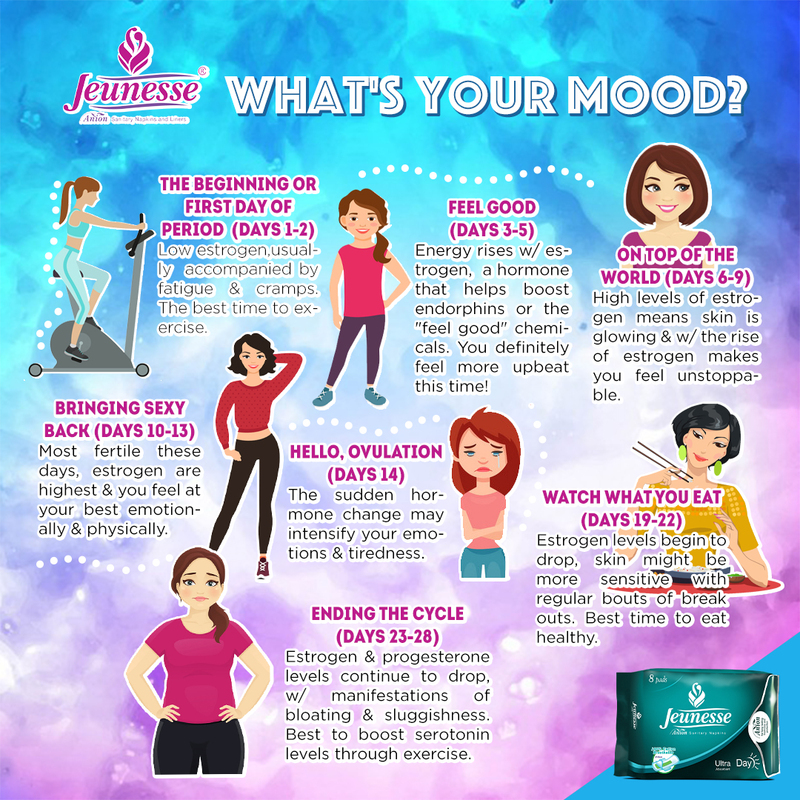 Thus, pain felt by the user during dysmenorrhea is lessened to a minimum." 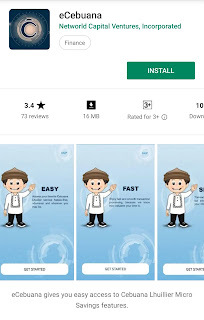 "Ang dami namang hinahanap na requirements! 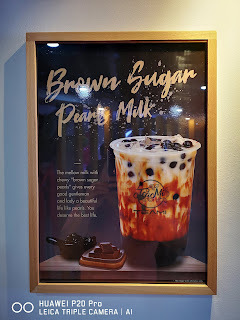 Mag-aalkansya na lang ako!" Says every ordinary Pinoy who attempt to open their own bank account. This is a sad reality that Pinoys face. Apparently, the long list of requirements being asked from them hinders them from being able to secure their financial future. The most difficult part is being able to provide the documents and id's needed to open an account in banks. You see, here in the Philippines, you need to have a valid id in order to get a valid id. 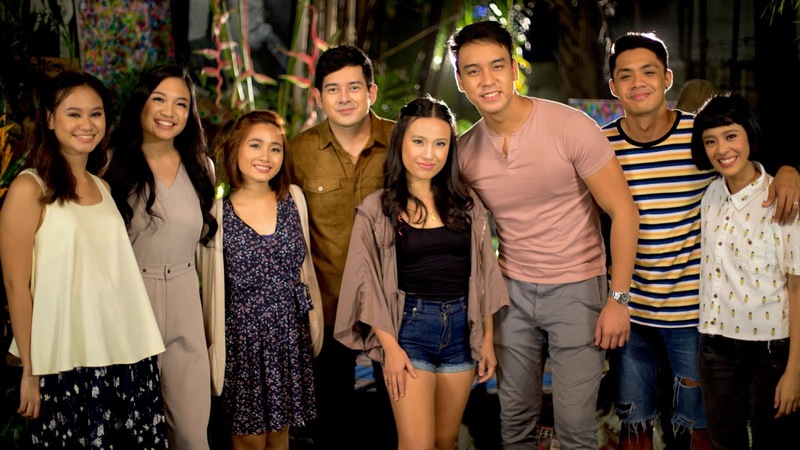 Another problem is that getting the necessary requirements will require one to shell out money which of course can be a problem to ordinary Juans. 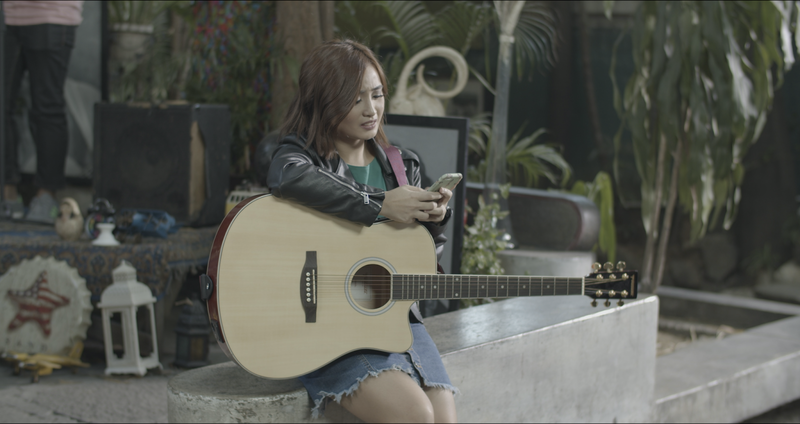 Every Pinoy has a dream of being able to secure the future of their family. And those who doesn't have access to banks prefer to save the traditional way, by using piggy banks, coin banks, even as far as using "arinola" (wee pan? 😂) to set aside cash for the rainy days. But that to me is a bit unacceptable. With all the technology available to us, not to mention that it's against the law to hoard notes and coins, not to have your own savings account is not a wise choice. So here it is, an institution that took it upon themselves to make saving money more accessible and less complicated. 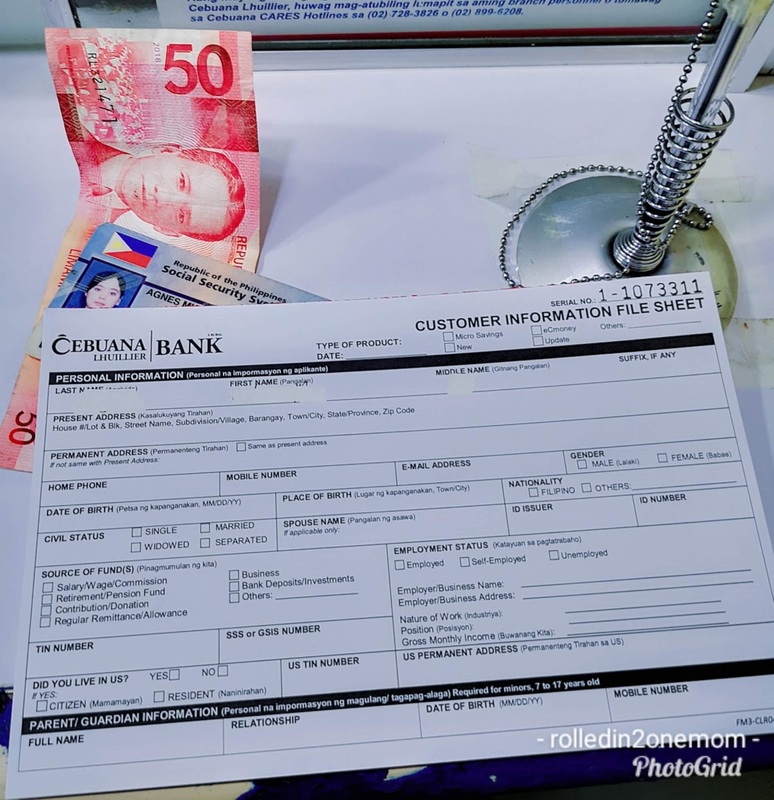 Yes, Cebuana Philippines, introduces Cebuana Micro-Savings. 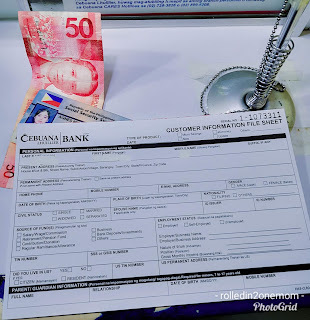 Opening up my own Cebuana Micro-Savings Account! 1. It is an interest-savings product owned by Cebuana Lhuillier Rural Savings Bank (CLRSB) that allows the account holder to save up to P50,000.00 pesos. 2. Clients can withdraw and deposit in over 2,500 Cebuana Lhuillier nationwide. 3. Their branches are open from Monday to Sunday but still depends on the operating hours of the branch near you. Check out Cebuana Lhuillier Website for more details on their branches. 4. You only need 1 valid government-issued ID that bears your photo plus P50 pesos initial deposit to open an account. -and more, refer to their website for more information. 5. There is no transaction fee for withdrawals and deposits. The account holder is allowed up to three (3) successful transaction per day . 6 . 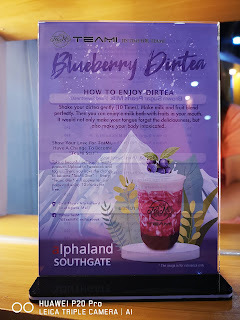 The minimum cash deposit is P50 while the maximum is P50,000.00. 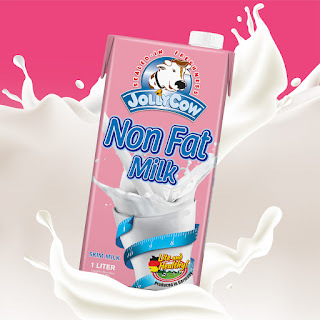 For withdrawal, the minimum is P100 and P5,000 for the maximum amount per day. Moreso, there is no ADB or average daily balance required and no dormancy on inactive accounts. 7. 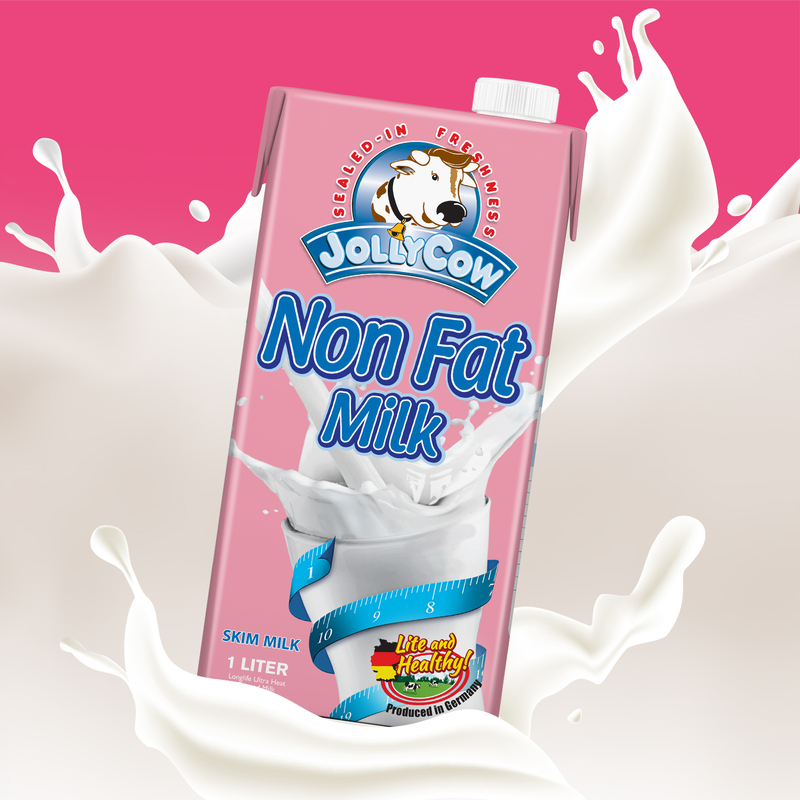 Your account earns an interest per annum with at least P500 minimum average daily balance. Multiple accounts is not accepted. 8. You cannot withdraw or deposit without your 24k card. 9. All Cebuana Micro Savings account are covered by PDIC which ensures the security of your money. 10. Cebuana Cares is always ready to lend a helping hand in case you have further inquiries. Voila! 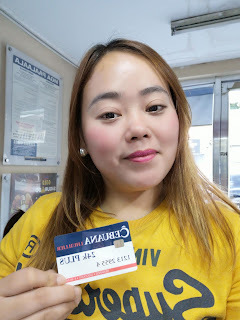 My own Cebuana Lhuillier Micro Savings Account! 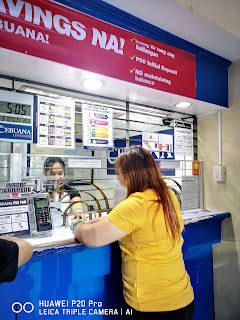 Why do I recommend that you open your own Cebuana Micro Savings Account?. 1. They're always accessible even during holidays unlike the traditional banks that have the possibility to be closed on those days. 2. 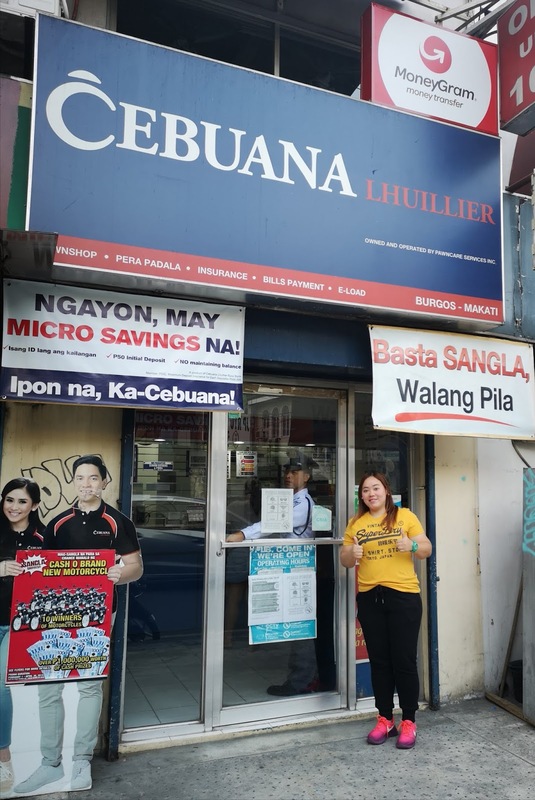 Cebuana Lhuillier Micro Savings ensures financial inclusion for every Pinoy. I believe that this is also a great gift to provide to your loved ones, yaya's and house helps. 3. It breaks the stigma that only people with high-paying jobs can open up a savings account. 4. 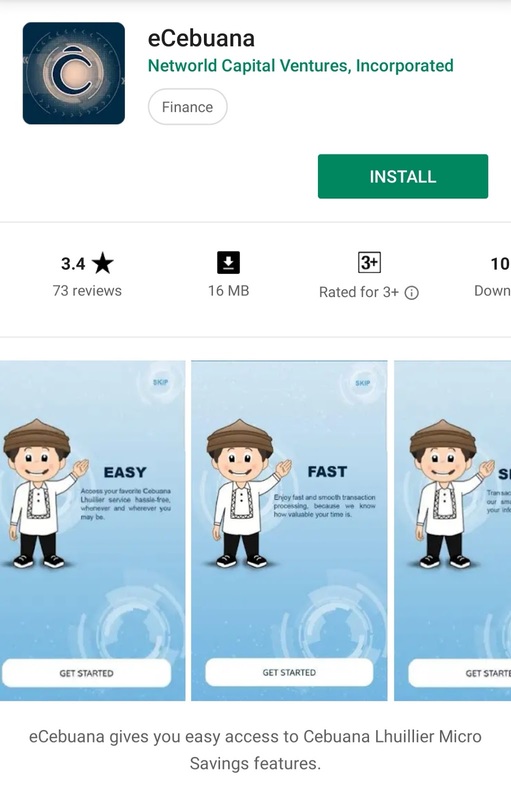 There is an eCebuana mobile phone application that is being developed so account-holders can check their balance, allow them to send and receive remittances, load prepaid credits to their phones as well as pay bills using their accounts. The eCebuana App downloadable on Play Store. 5. There are so many possibilities for financial inclusion and financial wellness for every Filipino that is still coming from Cebuana. You see, for less than 5 minutes, you can open up a savings account that will help you sleep better at night. 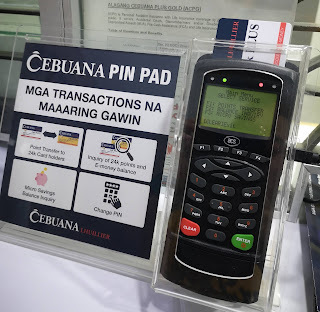 For those who will open their Cebuana Micro Savings Account for the first time, you will need to pay an additional P100 on top of your initial deposit as payment for your 24k card. 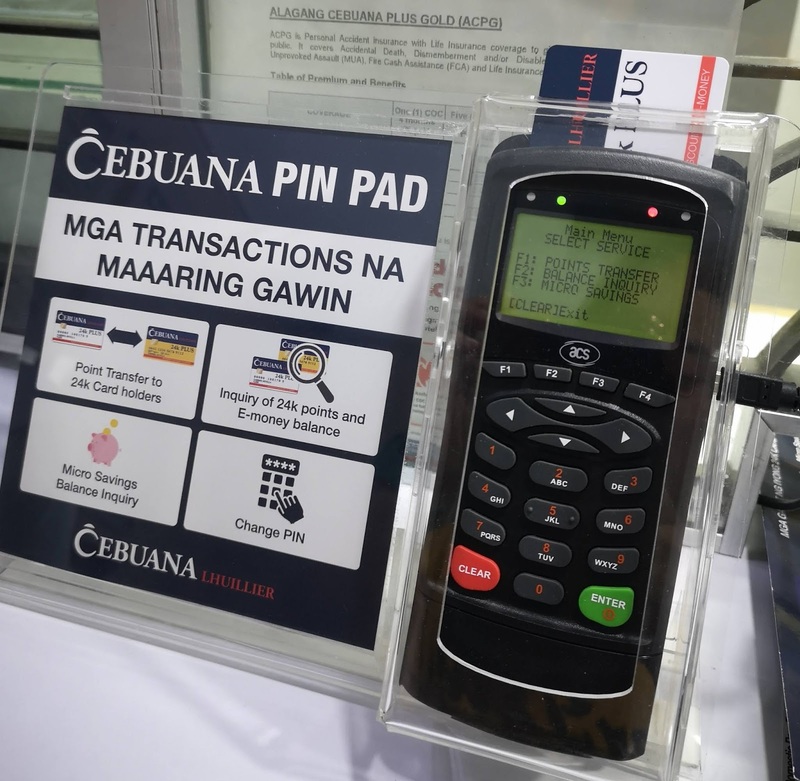 The Cebuana PIN PAD is always accessible in all Cebuana Lhuillier branches. It really is high time to teach Pinoys to save their money for their future. With only 33% of Filipinos opting to save in bank institutions, the drive and effort of Cebuana Lhuillier gives Pinoys hope that they never have to worry about their future again. 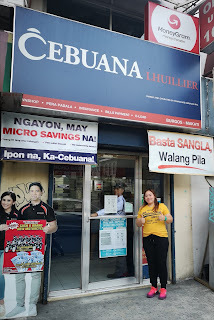 I am now a proud Cebuana Lhuillier Micro Savings account holder! 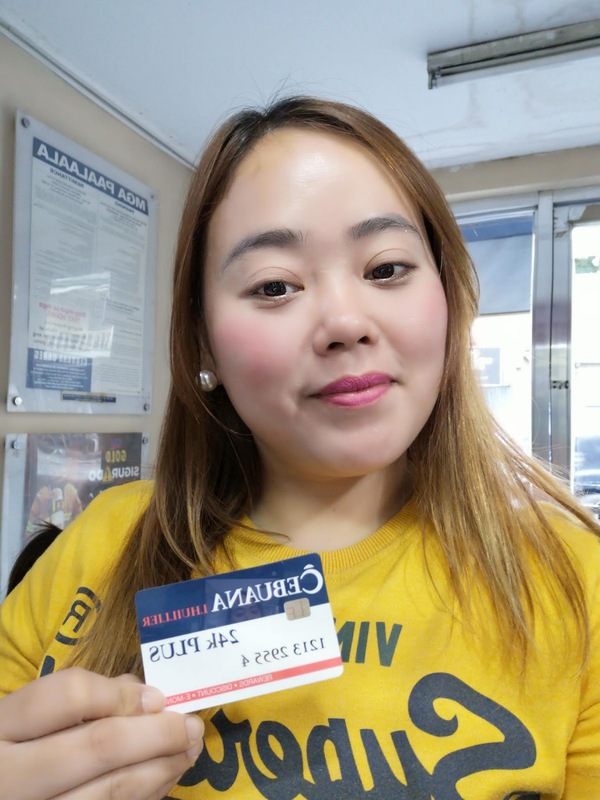 As a Mom of 3 kids who always worry about finances and the future of my children, Cebuana Lhuillier Micro Savings is an ideal way to slowly recreate my steps towards being able to secure our future financially .